Watchmaking is a long-standing tradition in Biel. Delve into this art and see how time is born. 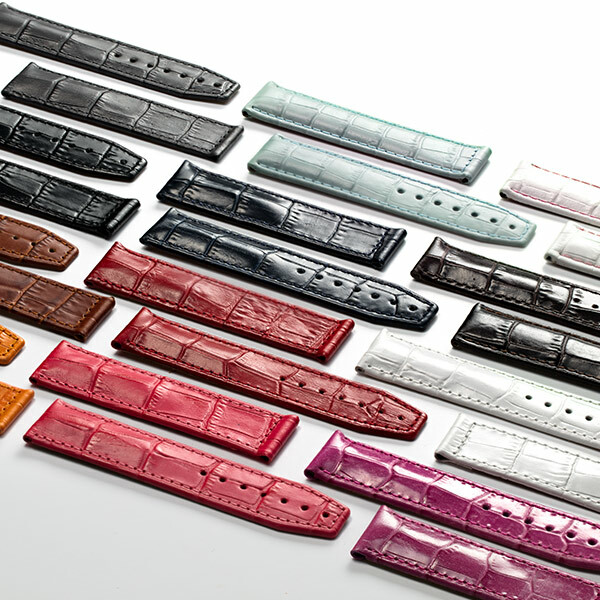 Express your passion with your own and personalised Cimier Swiss watch, one of the most authentic Swiss brands. 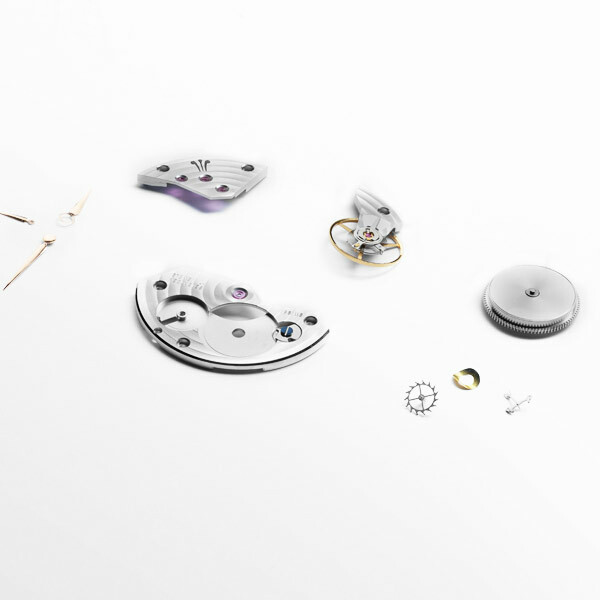 Our watchmakers will guide you through the delicate process of assembling a watch, from its sophisticated mechanical movement to its intricately decorated components. Treat yourself to a masterpiece of your very own making, give your loved one a unique experience as a gift or sway your business partners with a spectacular gesture they will never forget. Our CIMIER workshops located in Biel, the heart of the watchmaking industry, offer the perfect setting for your 1-day experience. 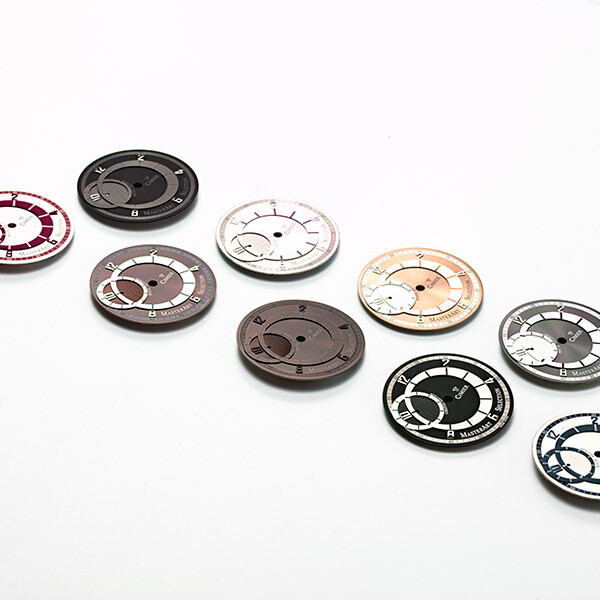 Our watchmakers will teach you the basics of the Swiss art of horology and guide you through the process – step-by-step. 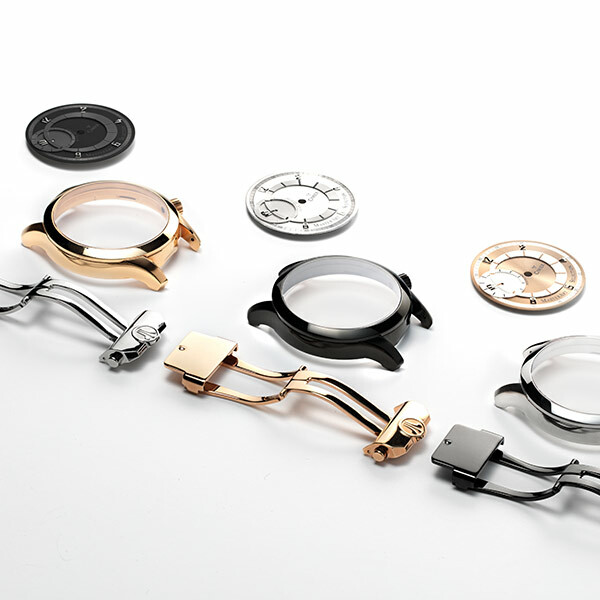 Choose your preferences from a large selection of different components and make your masterpiece one of a kind, complete with a personal engraving at the base of the casing. With small groups of up to 15 participants per workshop, you can be sure to receive in-depth and one-to-one instruction. Upon request, we can also offer the workshop at a venue of your choice.